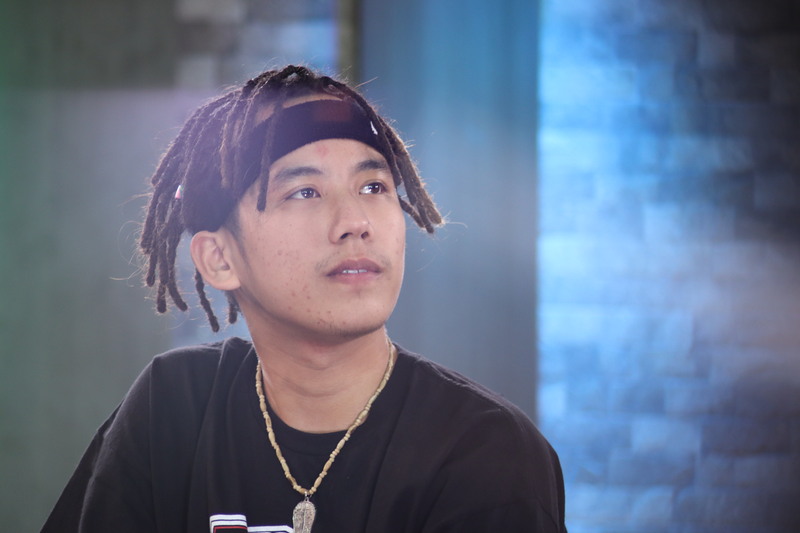 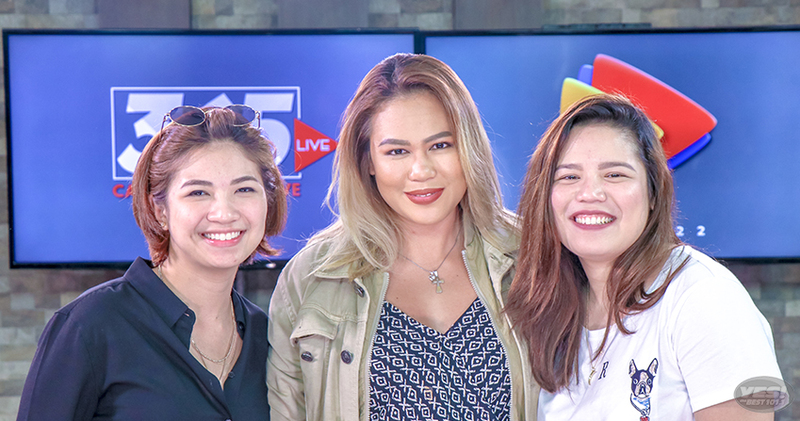 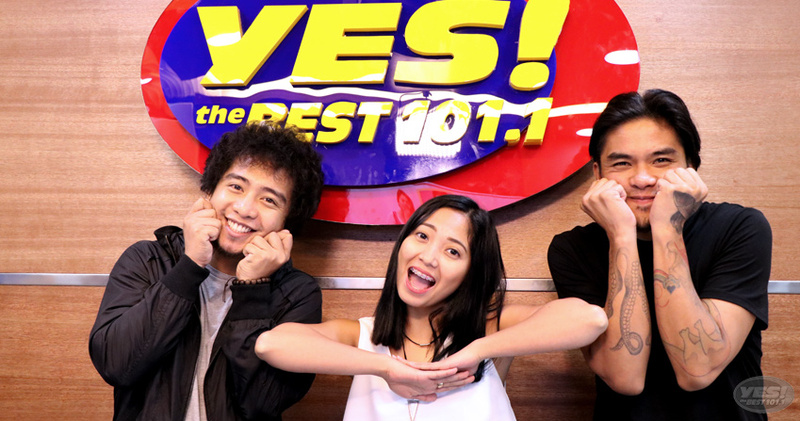 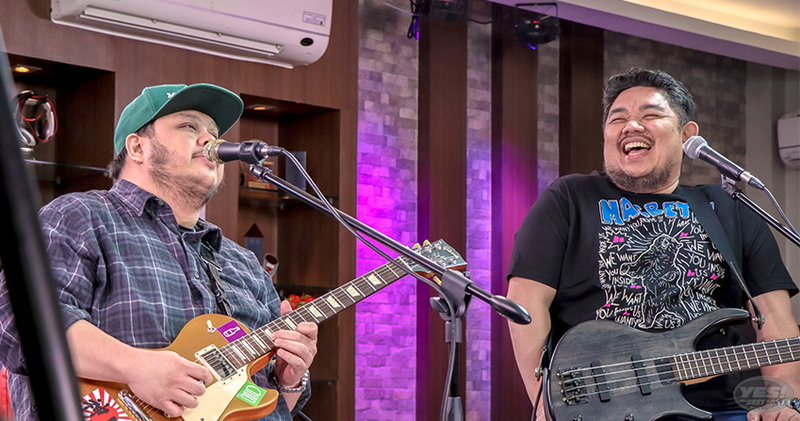 They recently released a 20-track album called 'Gusto Ko Lang Kasama Ka Palagi Pero Hindi Pwede,' dedicated to Monty Macalino's father. 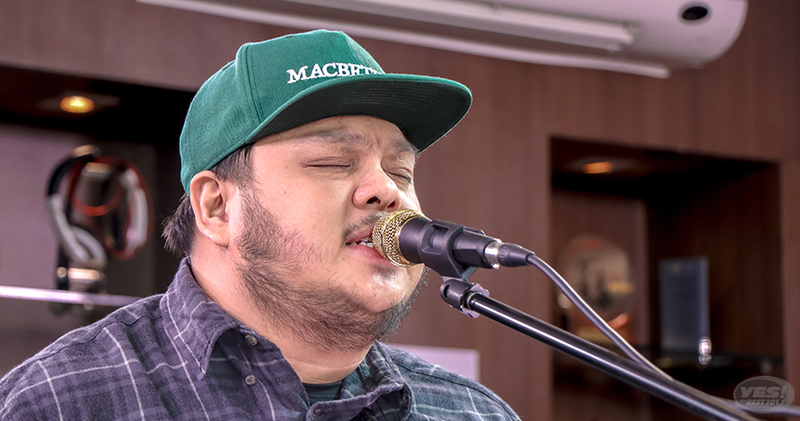 'Gusto Ko Lang' is the first track off of this release. 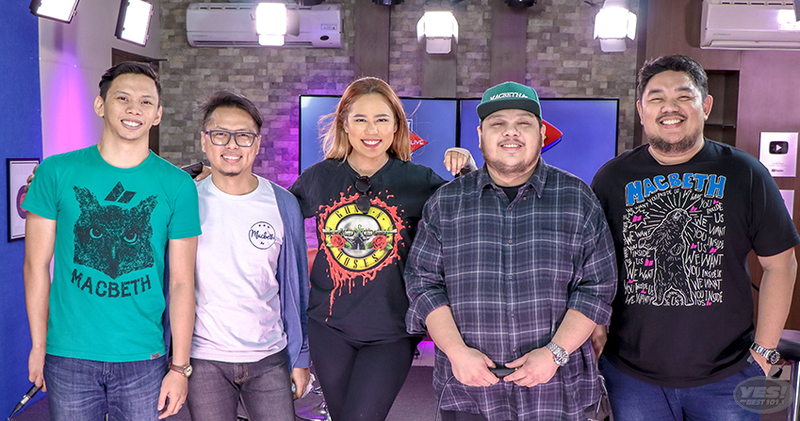 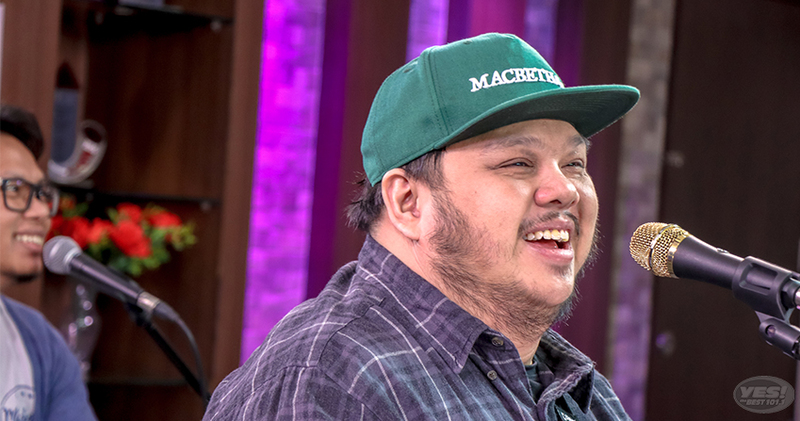 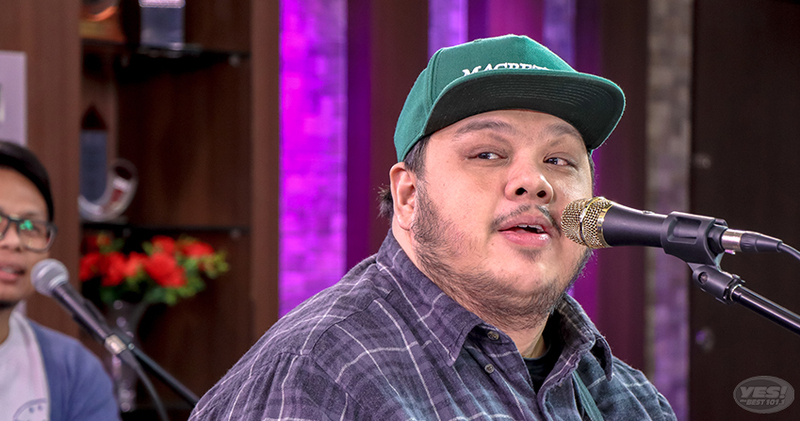 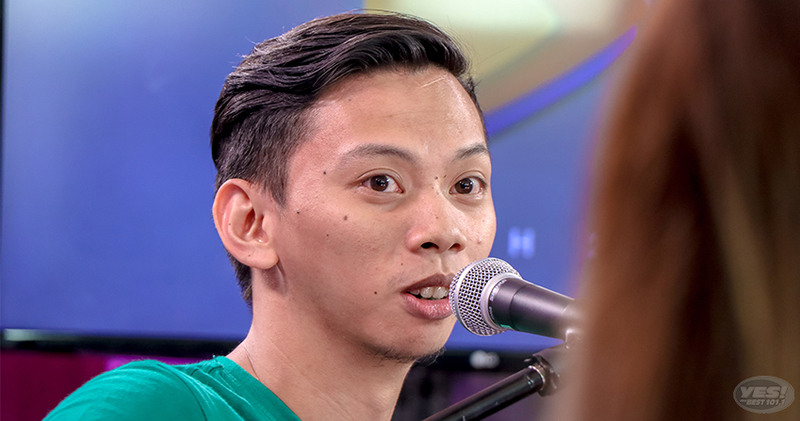 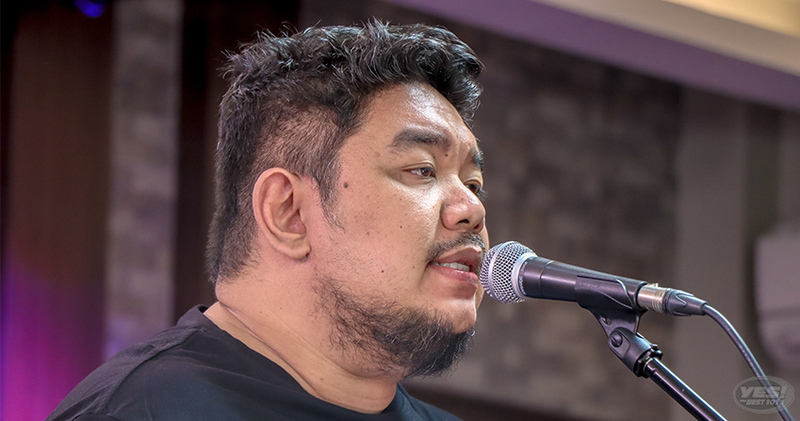 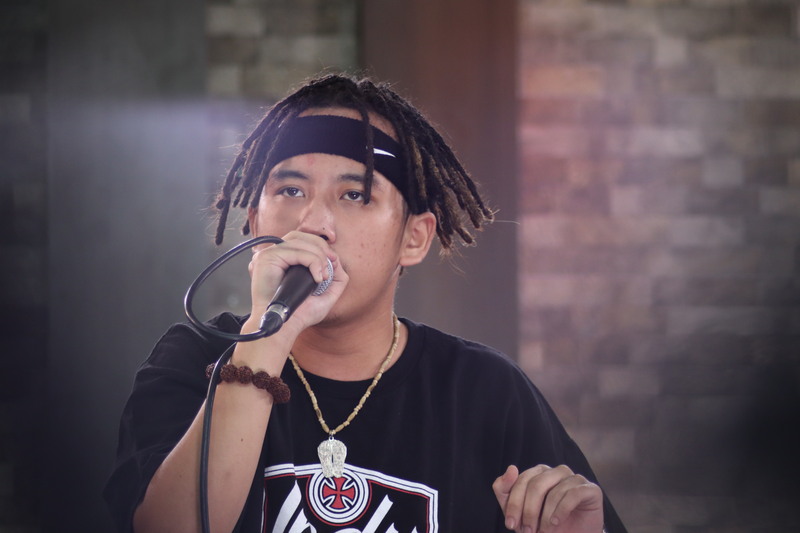 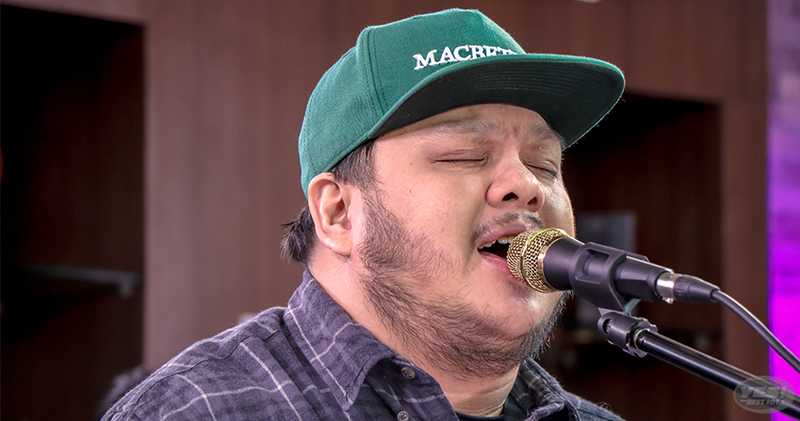 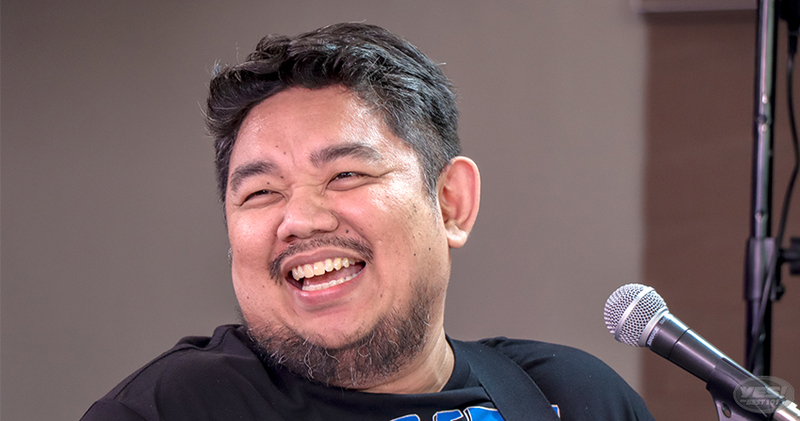 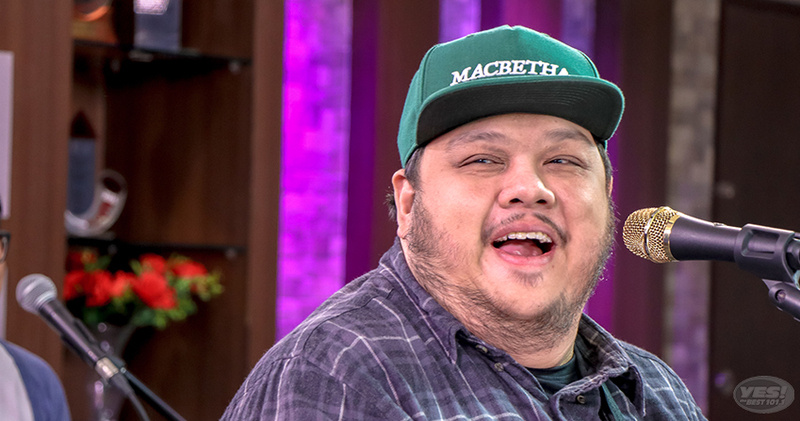 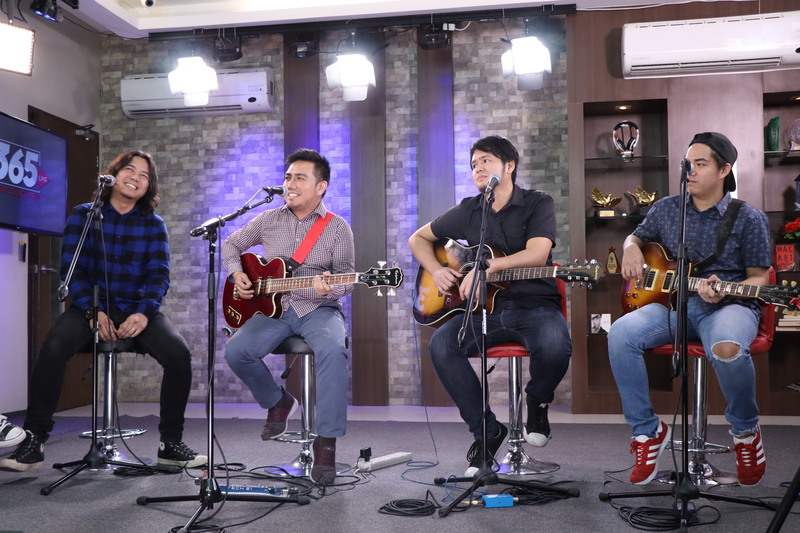 For frontman Monty Macalino’s birthday (January 14), the band will release a repackaged version that will include a new recording of 'Gusto Ko Lang' produced by Abbey Road Studios, London; an acoustic version; and an unreleased song from the recent album. 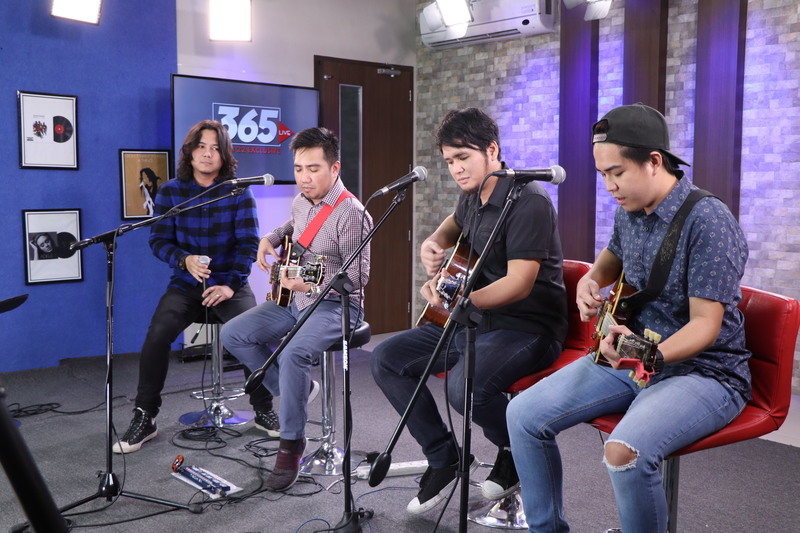 Jamming with matching hugot moments with Sud! 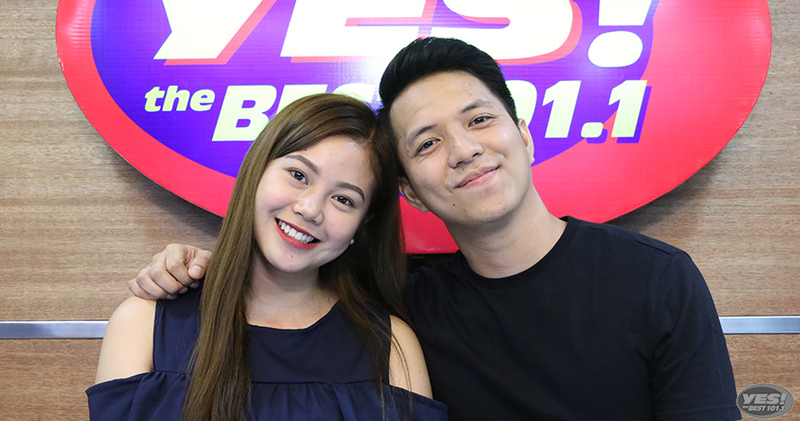 Kilig Feels kasama si TJ Monterde!